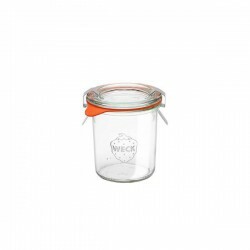 Glass Airtight Canning Jar "MOLD" 165 ml. 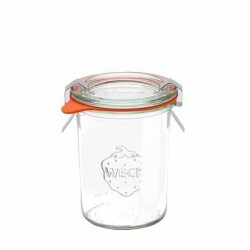 Glass Airtight Canning Jar "TULIP" 220 ml. 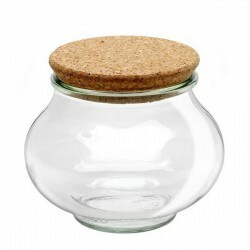 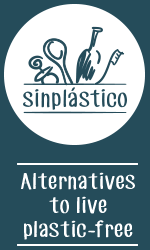 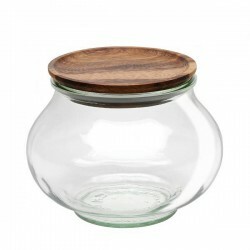 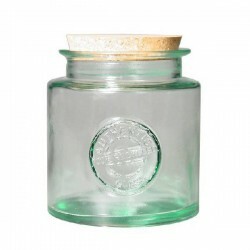 Recycled glass round canning jar 0,8l. 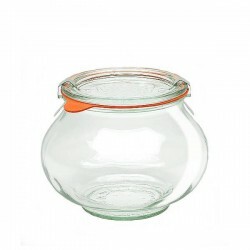 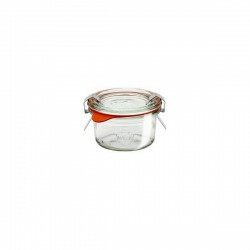 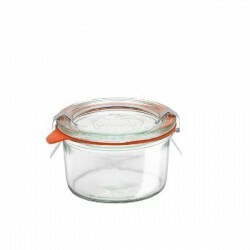 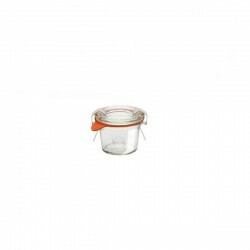 Glass round canning jar airtight 0,85l. 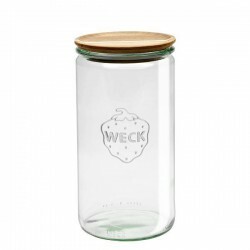 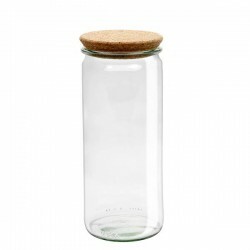 Glass Airtight Canning Jar "Cylindrical" 1L. 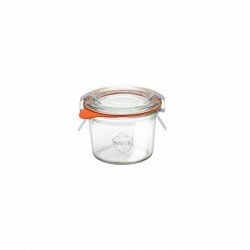 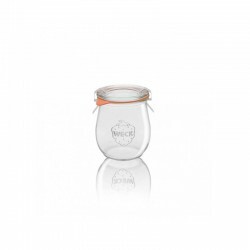 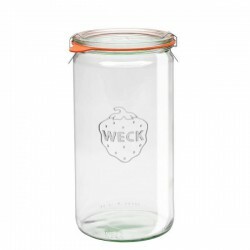 Glass Airtight Canning Jar "TULIP" 1,062L. 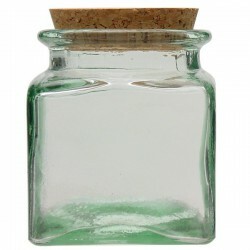 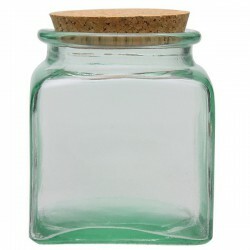 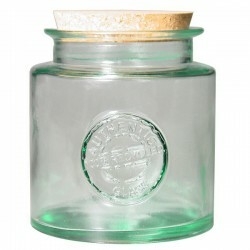 Recycled glass square canning jar 1,1l. 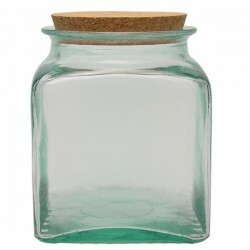 Recycled glass round canning jar 1,5l. 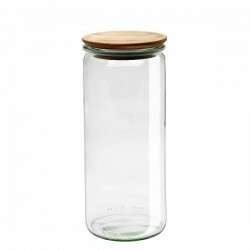 Glass Airtight Canning Jar "Cylindrical" 1.5L. 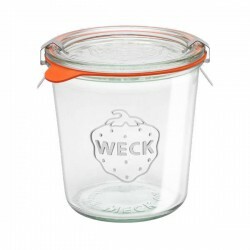 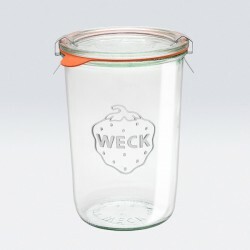 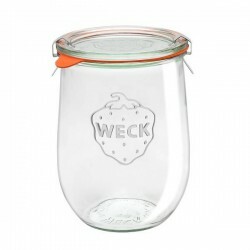 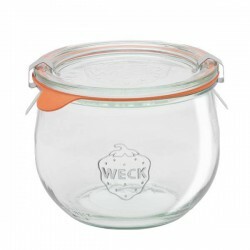 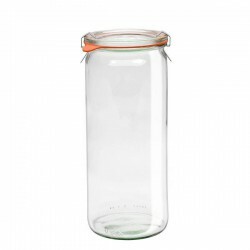 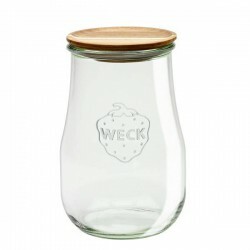 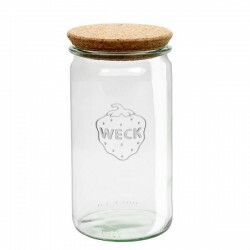 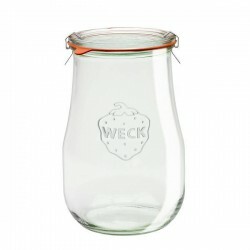 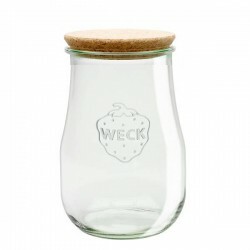 Glass Airtight Canning Jar "TULIP" 1,75L.